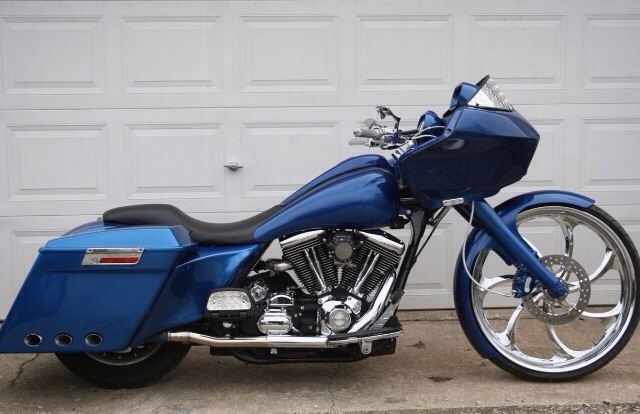 Paul Yaffe 7 gal tank with a matching LePera seat. Extended bags with custom exhaust. Bad dad rear fender and billet tail light. 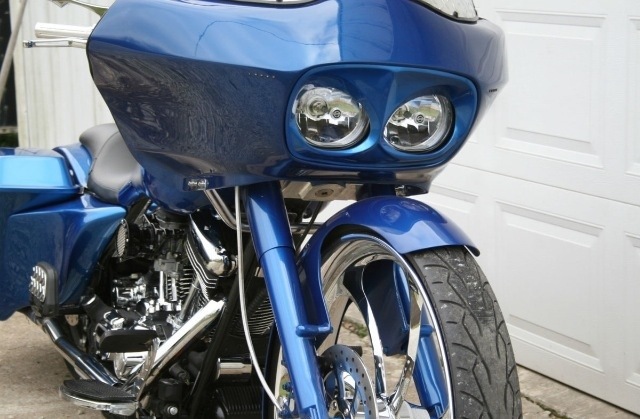 Ballistic Cycles bars, side covers and headlight bezel. 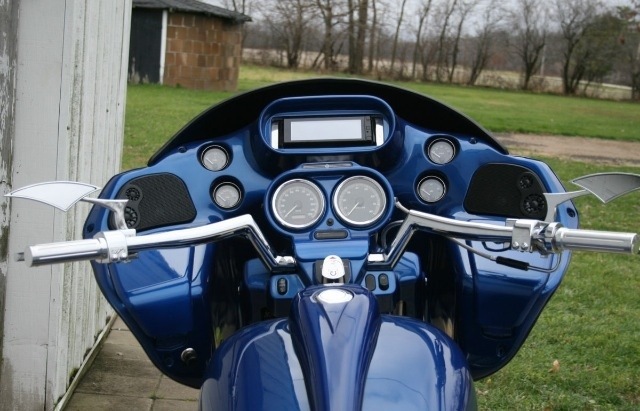 The engine was built with all new Harley parts. 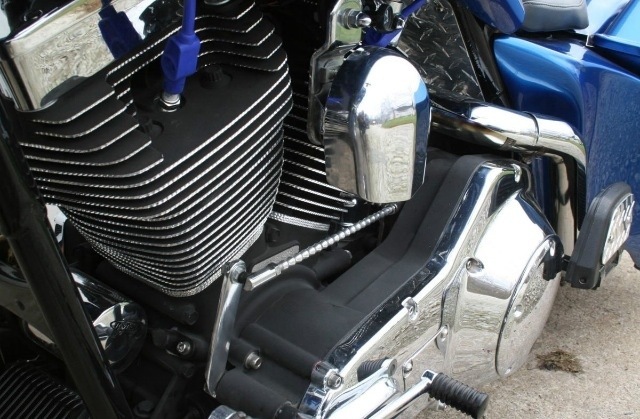 The heads and cylinders were diamond cut – the cylinders were bought new from HD. Item for sale on eBay. Beantown is not associated with the sale.